As at the close of business on Tuesday the naira exchanged at 361 per dollar, a 2 naira gain from the 363 naira it exchanged on Monday. This has been the trend over the past 6 months as Nigeria’s central bank continued to intervene to prop up the naira amid acute foreign exchange scarcity. 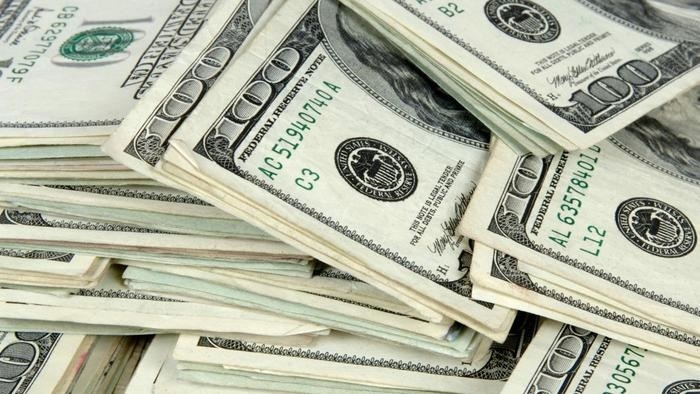 On Tuesday, the apex bank said it had made another intervention in the market, injecting $210 million into the interbank foreign exchange market, extending efforts to boost liquidity and alleviate dollar shortages. The bank has released $100 million earmarked for the wholesale market, $55 million for small businesses and individuals, and $55 million for certain dollar expenses such as school fees and medical bills. Meanwhile, the CBN will on Wednesday, November 29 auction 117.17-billion-naira worth of treasury bills. The CBN plans to offer 26.14 billion naira in three-month paper, 11 billion naira in six-month bill and 80.03 billion naira in one-year note. Results of the auction will be announced on Thursday.